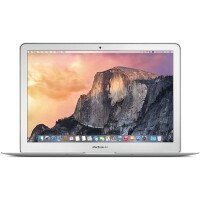 There are a number of components in MacBook Pro 17″ models that can be cost effectively upgraded. 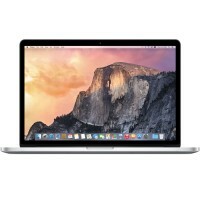 Memory: MacBook Pro 17″ models can be equipped with varying amounts of RAM. The A1151 can be very easily upgraded to the maximum of 2 GB. The A1212 can accept 3 GB of RAM by using one 2 GB stick and one 1 GB stick. The A1229 can accept 6 GB of RAM by using a 4 GB stick and a 2 GB stick. 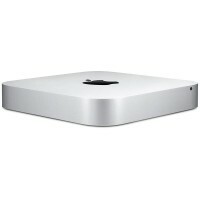 Hard Drive: 100 to 250 GB hard drives came standard with MacBook Pro 17″ models. You can easily upgrade the drive to 750 GB. AirPort: The MacBook Pro 17″ Core Duo shipped with an 802.11g AirPort card, but the stock card can be replaced with a different card, giving you 802.11n capability. 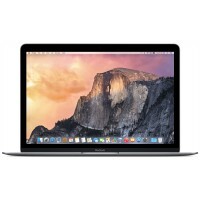 The MacBook Pro 17″ featured Intel processors and large widescreen displays. 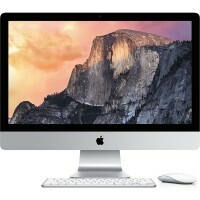 The A1151 is the only MacBook Pro 17″ with a Core Duo processor (later MacBook Pros use Core 2 Duo processors). If your MacBook Pro turns on, you can check your version by checking the processor information through “About This Mac” button in the Apple menu. The cases of the MacBook Pro 17″ Models A1151, A1212, and A1229 are composed of aluminum, just like the PowerBook G4 before it. However, some precedents were set by the MacBook Pro 17″. Apple included a built-in web camera called iSight, and the laptops included MagSafe power connectors. The MacBook Pro 17″ Model A1151 was replaced six months later by the MacBook Pro 17″ Model A1212, which offered a better processor, an improved AirPort card, and a larger RAM maximum capacity.